Mitchell House Coffee, which was located in the former United Methodist Church in Milton, will reopen at The Millworks, 130 Front St.
Growth this year in Milton is outpacing what the city saw last year, and three projects the city council approved Tuesday night are certain to keep that trend going. The council gave final approval to a Midwest Tennis Center, Badgerland Disposal’s new recycling facility and the renovation of an old feed mill to become the new Mitchell House Coffee. The city saw net construction increase by 2.06% in 2018, which created $18.7 million in new value. 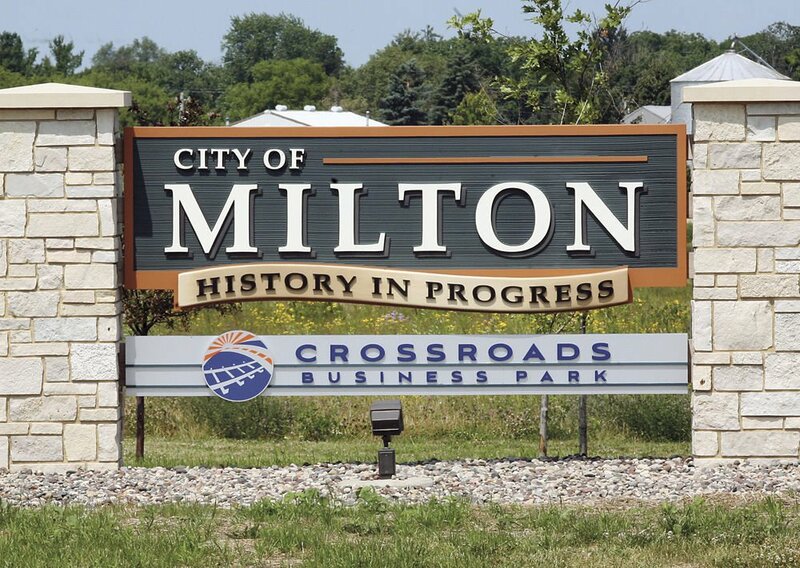 It is possible Milton will see even greater growth in 2019, City Administrator Al Hulick said. “It is a good time to be a part of Milton,” Hulick said. TIF agreements were approved unanimously for each project, and land sales were approved for Midwest Tennis and Badgerland Disposal. Midwest Tennis’ TIF agreement calls for the company to pay a minimum of $20,230 in taxes each year for the next 10 years in exchange for the city selling 5.78 acres to the company for $1. 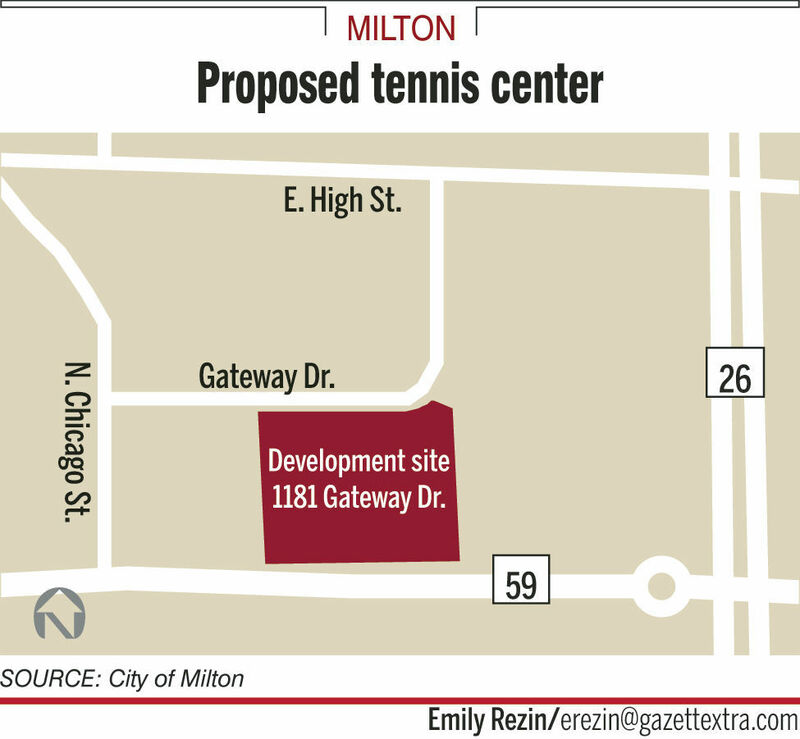 Work on the 54,000-square-foot, six-court indoor tennis facility is expected to begin sometime this spring, according to a city memo. The facility will offer private club membership and lessons and will host the UW-Whitewater men’s and women’s tennis teams. Badgerland Disposal’s TIF agreement is similar to Midwest Tennis’. The city will sell land for $1 on condition Badgerland pays at least $20,000 per year in taxes for the next 10 years, according to a city memo. The TIF agreement covers the first phase of construction, which includes a 12,500-square-foot office building and truck terminal facility in Milton’s Crossroads Industrial Park just west of County M between Highway 59 and Putnam Parkway, according to a city memo. The next phase will include construction on a 49,350-square-foot recycling facility, which could also begin this year, Hulick said. Mark and Rhonda Mitchell were granted a TIF agreement to assist with redevelopment of an old feed mill at 130 Front St. to become the new home of Mitchell House Coffee. The Mitchells must increase the taxable value of the building by more than $200,000, which would create an additional $4,000 in taxes on the property each year, according to a city memo. As part of the agreement, the city will loan the Mitchells $40,000. That loan will be forgiven in 10 years as long as the family pays the additional $4,000 in taxes each year, according to the memo. The family plans to redevelop the building to hold the coffee shop on the first floor and an apartment for the couple on the second floor. The new coffee shop will include a drive-thru, which was not available at the business’s last location in the former United Methodist Church on High Street, Hulick said. Mitchell House Coffee closed in December with the owner citing parking concerns. The new shop is expected to be open by spring 2020, according to a city memo.